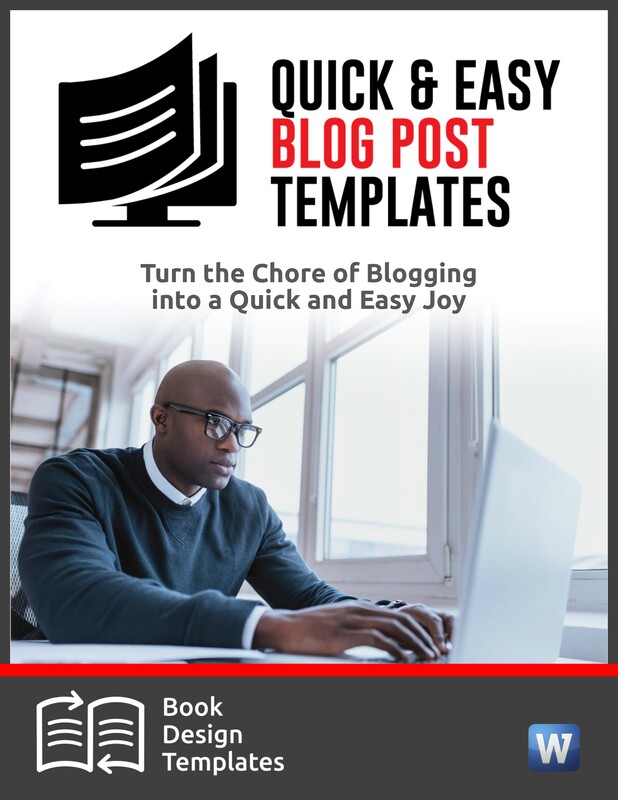 If you’re like most authors, the long process of writing and publishing your book feels like you’ve crossed the finish line after running a marathon. But unlike a road race, you’re not done. The success of your book depends on approaching people, companies and groups and asking for their help to publicize, promote and sell it. This is called pitching. 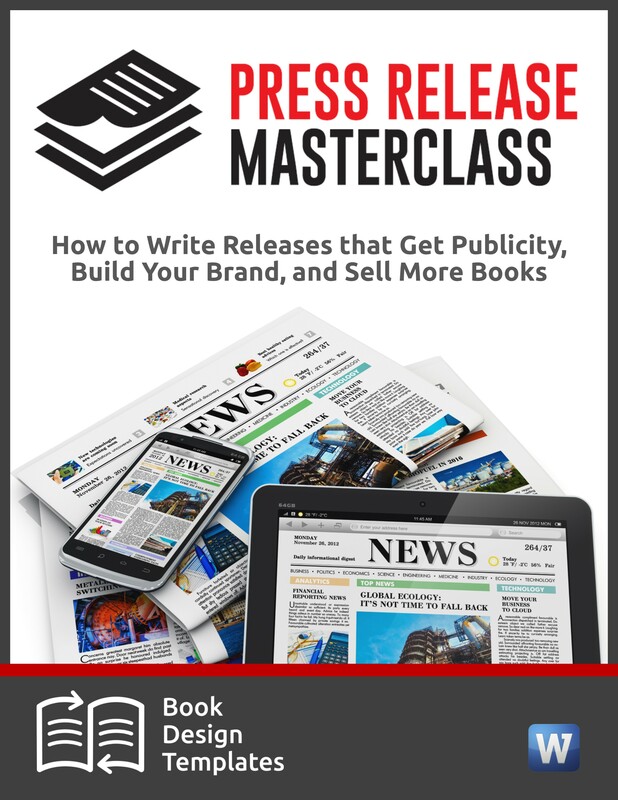 You can pitch story ideas related to your book to journalists who can give you publicity. You can pitch bookstores to carry your book so more people buy it. You can pitch trade associations to buy your book in bulk for their members. You can pitch libraries to carry or book or bring you in for an author event. You can pitch book clubs and ask them to consider reading your book. 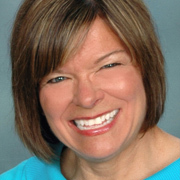 As I will explain tomorrow during a free webinar on “5 Steps to Pitching Your Book to Anyone, Anywhere,” there’s a right way and a wrong way to pitch. Yet most authors don’t pitch at all for two main reasons. UPDATE: Watch the video replay above. When I work with them, I frequently hear, “I hate putting myself out there.” Many think pitching borders on sleazy. 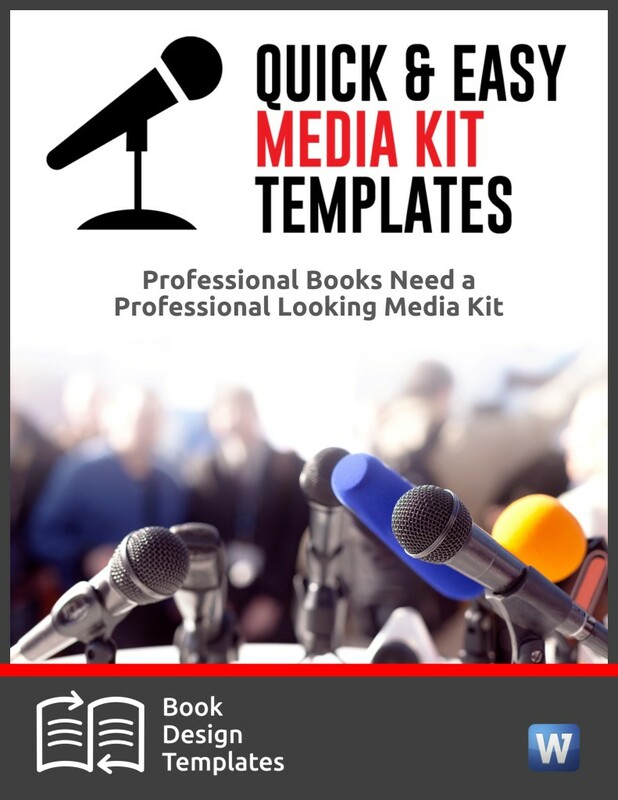 What they fail to realize is that by not pitching, they’re relying solely on their own energy, their own time, and their limited ability to reach the different audiences who might be interested in their books or their expertise. Bad pitches sound like you’re begging. Or you direct your pitch to someone who doesn’t care about your topic or your book because you’ve failed to do your research before pitching. By now, they’re wishing you’d just shut up. You get only 15 seconds to attract the attention of the person you’re pitching and help them decide if they should keep listening. If you want to see what an ideal pitch looks like, take advantage of the free training that Joel Friedlander and I are offering from 4 to 5 PM Eastern Time tomorrow–Thursday, Dec. 15. 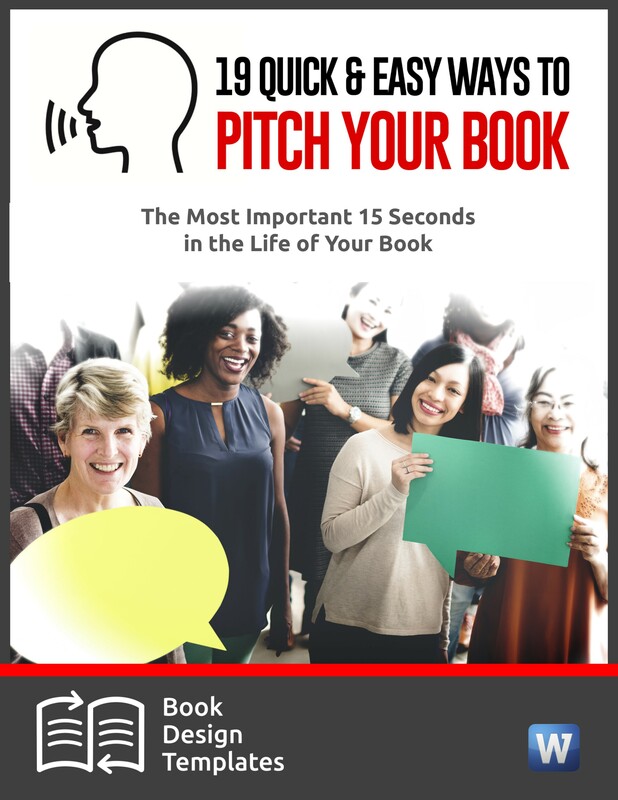 Our free webinar will show you “5 Steps to Pitching Your Book to Anyone, Anywhere.” Register here. Strong pitches are directed to the appropriate people. The pitch is short, easy to read and written so that it sounds as though you’re doing the recipient of your pitch a favor. Your pitch explains what’s in it for them. When you join us on the call tomorrow, you’ll also learn about some little-known places where you can find people to pitch. Hope to see you on the call. Save your seat here. This is impressive Joan. 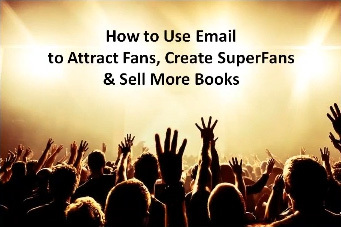 I have an eBook I am working on which I am hoping to release as Amazon Kindle version and I was looking for ways to promote it when I found your article. Would you let me know when next you have event like this and I will be sure to attend as I am also looking beyond just eBooks. 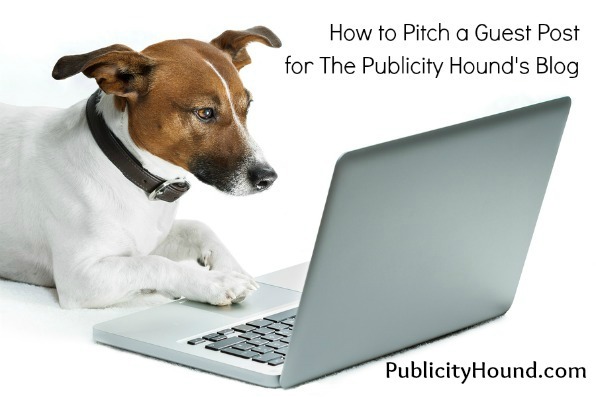 Jonathan, if you sign up for my free email tips at http://PublicityHound.com/tips/sample you’ll know when we are doing a special promotion for this product. You’ll also be notified of all upcoming webinars.